The Bayswater West Community hub is an important group that is made up of local organisations and residents who have a common purpose of making our community a great place to live and learn. Our community is so fortunate to have the Guy Turner Reserve at our fingertips as a place for passive and active leisure pursuits. Guy Turner Reserve has recently been overhauled, with a new playground being built. People of all ages are able to make use of this little oasis as they gaze out onto the Mount Dandenong vista. The hub has been successful in developing and implementing a number of community art, sport, facilities and well being projects over the last couple of years. 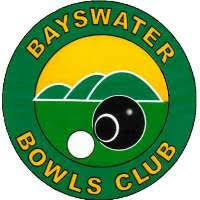 We would encourage all families associated with our school to check out the websites of our local organisations to find out what is on offer in the Bayswater West community. 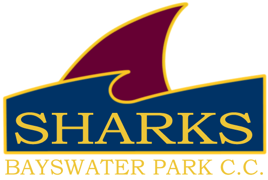 If you and your family are looking for something exciting to do over the summer period please check out Cinema Under the Stars at www.bayswatercuts.com to find out about what movies will be playing at Guy Turner Reserve. 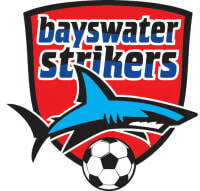 This is a great initiative of the Bayswater Park Cricket Club and we trust you will enjoy the event.